Manchester United return from the international break with a tricky trip on the road to Chelsea. 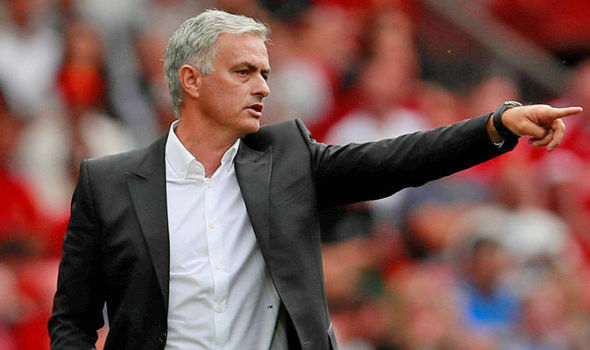 Jose Mourinho’s side returned to winning ways earlier this month with an epic 3-2 comeback triumph over Newcastle United and they will now be aiming for successive league victories whilst seeking to end their winless run at Stamford Bridge since October 2012. David de Gea remains an undisputed choice between the sticks and the Spaniard should once more feature in goal against the Blues. The Spaniard has gone through a tough period behind a leaky United defence and he has managed just one Premier League clean sheet this term. In defence, Antonio Valencia and Luke Shaw should retain their positions on the right and left side of the backline respectively. However, we are anticipating a change in the central defensive department with Victor Lindelof getting the nod over Eric Bailly to partner Chris Smalling. Onto the midfield, United have injury doubts with a number of key players and this should encourage Mourinho to pair Fred and Paul Pogba in the centre of the park. Alongside them, we are fancying Herrera to feature to curb the attacking threat of Eden Hazard, though a late fitness test may determine his involvement. Further forward, Marcus Rashford and Anthony Martial should get the nod over Alexis Sanchez and Juan Mata for the wider positions. Martial produced a strong display during the comeback win over the Magpies while Rashford should likewise have confidence by his side after bagging a goal and an assist in the England’s sublime 3-2 win over Spain. Upfront, Romelu Lukaku should continue to lead the line with Mourinho having yet to drop the Belgian for a poor goal run. The marksman is currently without a goal from six matches across all competitions but he surely needs to end this drought at the earliest possibility for the betterment of the team.